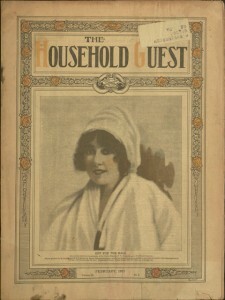 The Household guest, v. 34, no. 2, February, 1917. With a software upgrade underway this week, we see just a few new items added to the table for your fall feast: Read, Listen and Enjoy! Page 6, The Household guest, v. 34, no. 2, February, 1917. 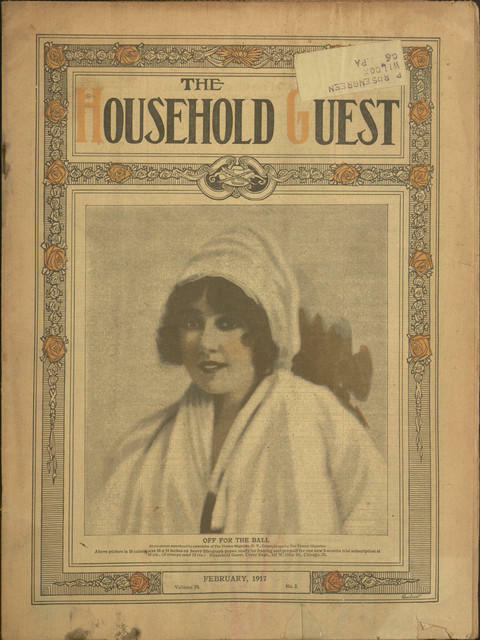 Ecstatic to see an issue of The Household Guest appear on your site. 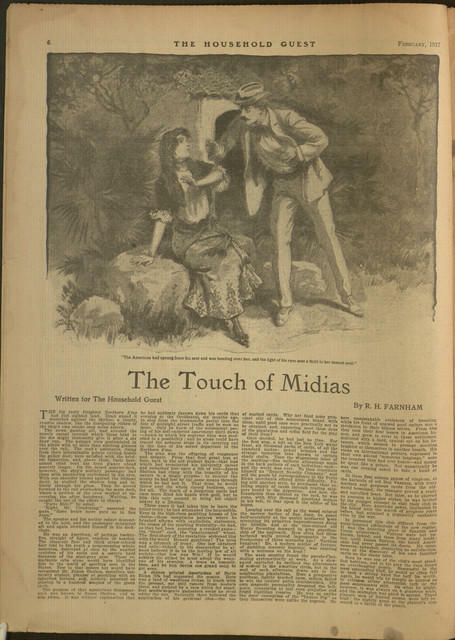 Rather drab by today’s standards, they occasionally published original fiction stories that failed to sell to bigger markets. Jackson Gregory’s SAND is notable for having originally been published in the pulp fiction magazine All-Story Cavalier Weekly [1914: Dec 12, 19, 26] issues. I hope you unearth further issues.